Burglars will commit crimes somewhere else when confronted with a Intruder Alarm system, particularly if your home security system is monitored. 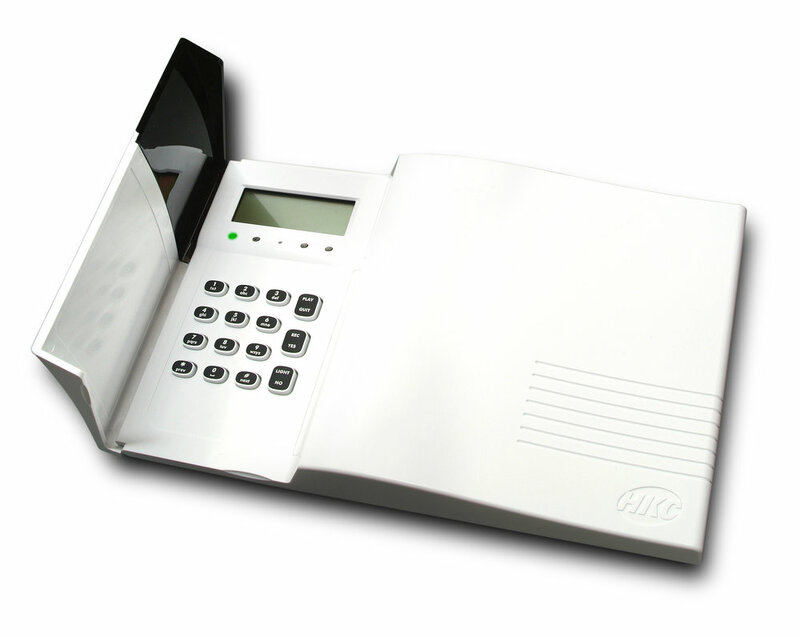 Having a monitored Intruder Alarm System can also reduce you home insurance rate by up to 20%. Install an Orbit Security Intruder Alarm today for peace of mind knowing your home or business is being protect while your not present. Orbit's Intruder Alarm solutions offers a superior level of protection at a competitive cost, including excellent customer service and monitoring rates. We use systems developed by market leaders in Intruder Alarm Systems ensuring that you have the guarantee of a system designed and built to the most demanding standards. We will install the most appropriate alarm system for your premises choosing from aa large variety of of alarms including our wired hybrid and wireless systems. Intruder Alarm Systems for all applications. Our experts will assess your precise needs, and installations to meet your exact requirements. We can install Intruder Alarm systems in any domestic or commercial premises with the option available to have it monitored by our security monitoring centre on a 24hrs a day, 365 days of the year. Wireless Motion Sensors (PIR) - allowing you add additional zones without the need for running cables saving you time and money. Wireless Life protection Devices - including Smoke, Heat and Co2 Alarms. With a Monitored Intruder Alarm system we can also monitor for a fire or carbon monoxide 24hrs a day weather the alarm is set or not. Ideal for elderly people living alone. Wireless Panic Alarms - Allows you to mount a personal panic alarm any wear in your premises to protect your staff or family. Wireless Keyfob's - Arming and Disarming your Intruder Alarm System couldn't be easier with a personal fob with an integrated panic button. Ideal for elderly relatives without the need to remember the code and the ability to carry a panic button around the premises. An Orbit Security Alarm system offers all the benefits of a Phone Watch Alarm without the hidden monthly costs while supporting local jobs within Donegal.